MEPs have mixed feelings on the proposed new ‘Road Agency’ as the Transport Commissioner updates on the EU road tolling scheme for cars, and the German minimum wage for truck drivers. 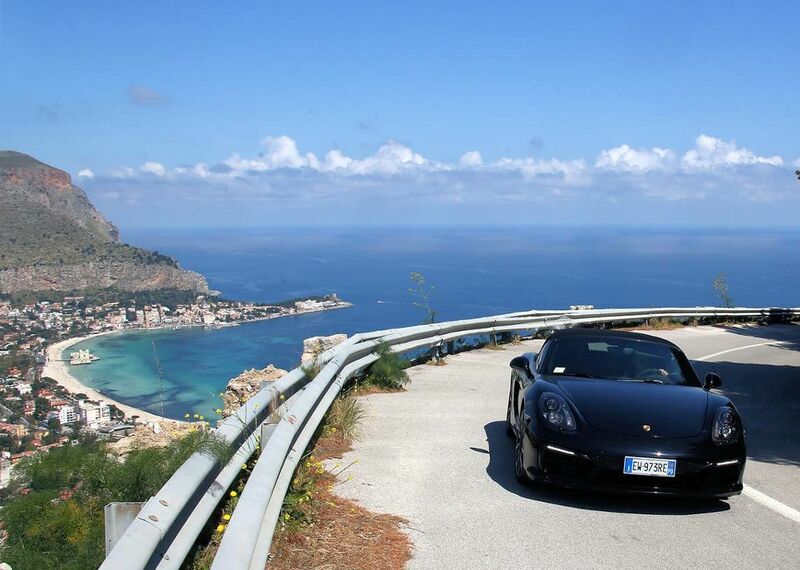 Also, a quick look at the legendary Targa Florio circuit in Sicily; a sustained spate of major accidents on the A67 at Eindhoven triggers a range of theories; and , Norway winds back on electric car as Oslo faces a ‘traffic nightmare’. Lively debate on road haulage regulation in Brussels; enforcement a big issue. The European Commission’s proposed new ‘Road Agency’ came up against immediate opposition from some MEPs. 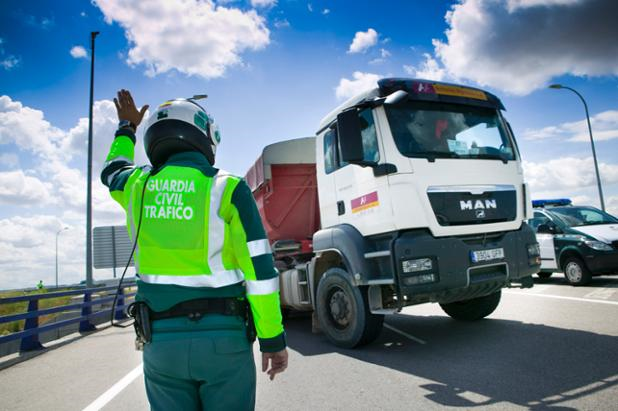 Many in yesterday’s Transport and Tourism Committee were supportive of a new body to police the European road haulage industry – first revealed by Politico Europe at the weekend – but the European Conservatives and Reform Group (ECR) ruled it out entirely. Whether the minority group can halt the plan remains to be seen. Transport Commissioner Violeta Bulc stressed that nothing had been decided yet but did say there was a role for such an agency in training, auditing and enforcement. This seemed to sum up the tone of the earlier lively, passionate and even emotional debate between MEPs, panels of industry experts and the Commission. Watch it here. The issues will be further addressed at a conference in Brussels on 4 June. Called ‘A Social Agenda for Transport’, the event will be addressed by both Violeta Bulc and Commissioner for Employment and Social Affairs Marianne Thyssen. Also: Violeta Bulc said the results of the Commission’s investigation into new German minimum wage rules for truck drivers would be revealed ‘shortly’. She also said initial reaction to the Commission’s proposal for an integrated pan-European road tolls system for cars had been ‘very encouraging’ with one Member State offering to conduct trials. roundup: NETHERLANDS. The accident between two trucks on the A67 at Eindhoven this morning – shutting the westbound carriageway for most of the day – was the twenty third incident on that road this year according to local reports. A traffic expert at Breda University thinks cruise control is to blame and that speed limit matrix signs should remotely disable cruise control units. Others say the road should be widened from two lanes as a priority, and that the situation worsened since the truck overtaking ban was lifted six years ago. The A2 westbound to Magdeburg at Burg and Hannover at Lehrte/Peine in Germany has also been very accident prone recently. There have been regular major incidents with hours-long delays throughout the winter period, and almost daily in recent weeks, though it is yet to trigger the same kind of debate. NORWAY. As expected, electric cars will lose their right to drive in bus lanes reports thelocal.no. Sheer numbers on the streets – the target of 50,000 EVs has now been achieved, the country took 20% of all European sales last year – has led to increasing complaints about congestion in priority lanes. However, other subsidies like the purchase price tax break will remain for at least the next two years. Meanwhile, drivers in Oslo face ‘a traffic nightmare’ says NewsinEnglish.no as ten tunnels are closed under the national rehabilitation programme. Tunnel safety has been high on the agenda following poor results in the last EuroTAP test, and the Gudvanga fire last year.